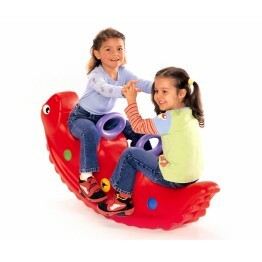 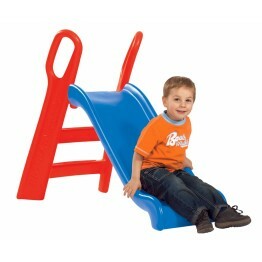 The Smoby 2-in-1 Mega Slide grows with your child! 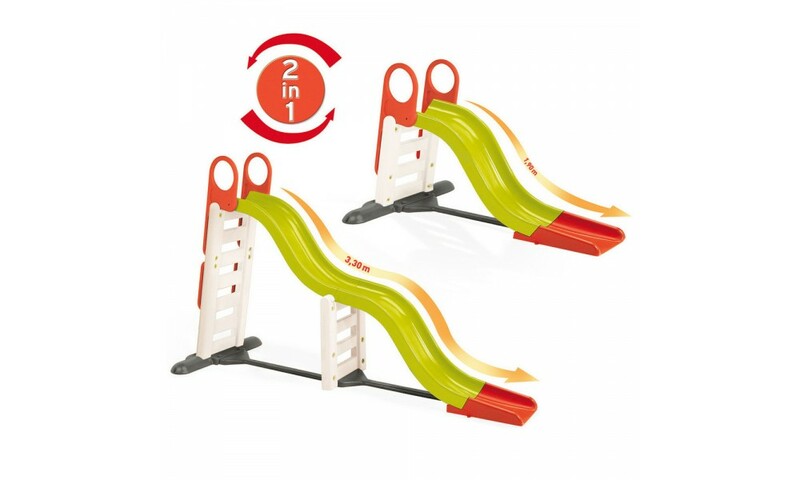 This simple slide for toddlers (1.90m slide length) can be easily turned into a super double wave slide for older kids (3.30m slide length)! 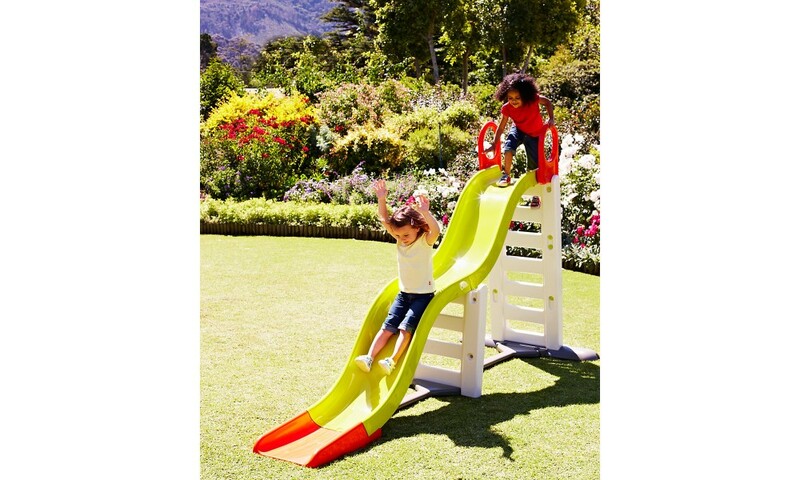 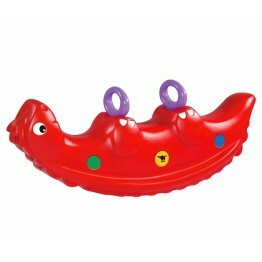 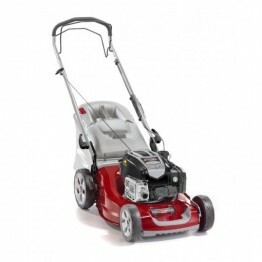 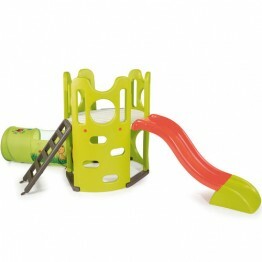 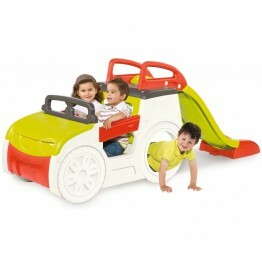 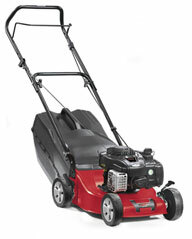 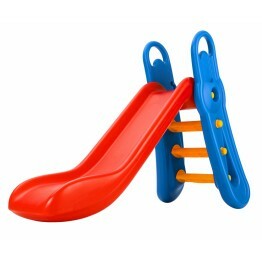 Ergonomically designed for your child's safety, this slide is easy to assemble and looks great in any garden.